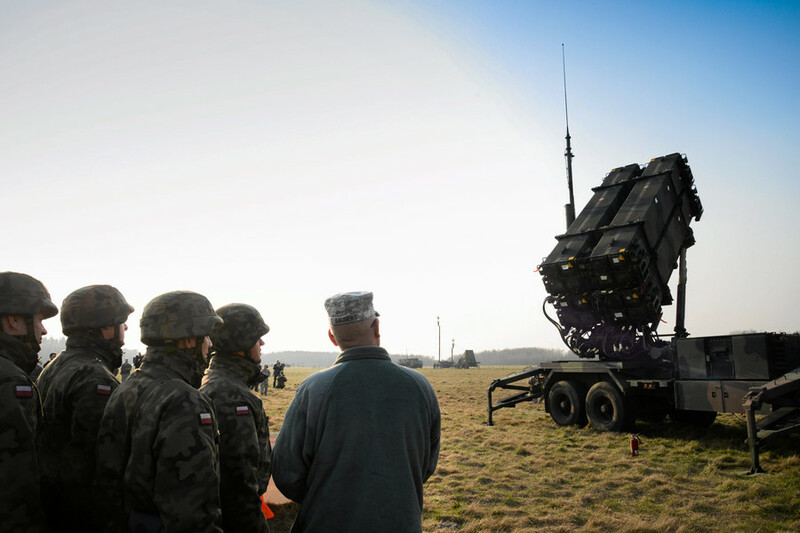 Poland has signed a $4.75 billion deal to purchase US air-defense Patriot missile systems. 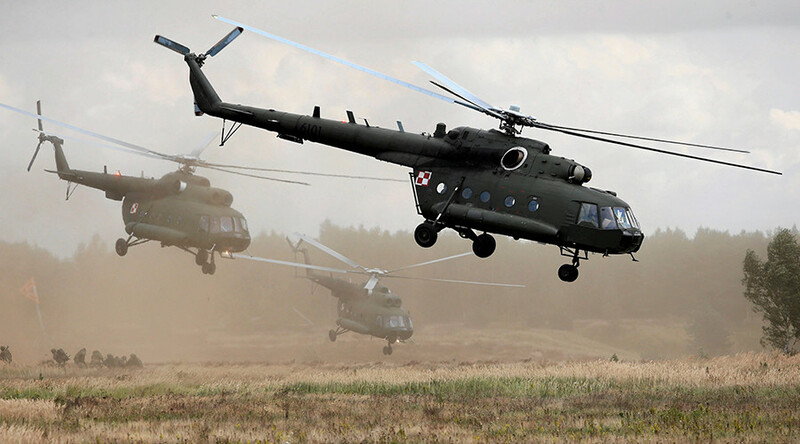 Claiming it wants to have “friendly relations” with its neighbors, Poland said it’s best when friendship is enhanced by military strength. 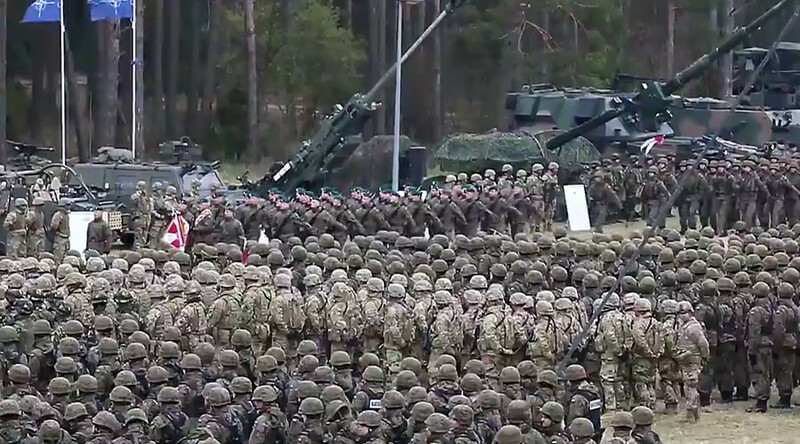 "It is an extraordinary, historic moment; it is Poland's introduction into a whole new world of state-of-the-art technology, modern weaponry, and defensive means," Poland's President Andrzej Duda said during the signing ceremony on Wednesday. 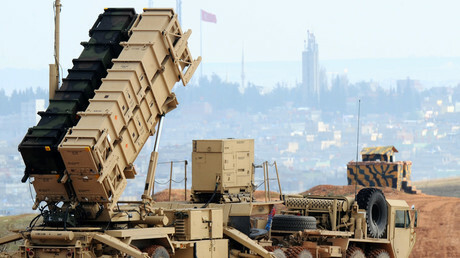 The Patriot system is a long-range missile defense system designed to protect against aircraft, drones, and ballistic or cruise missiles. The long-range, high-altitude, all-weather solution has been tested over 3,000 times, according to Raytheon. 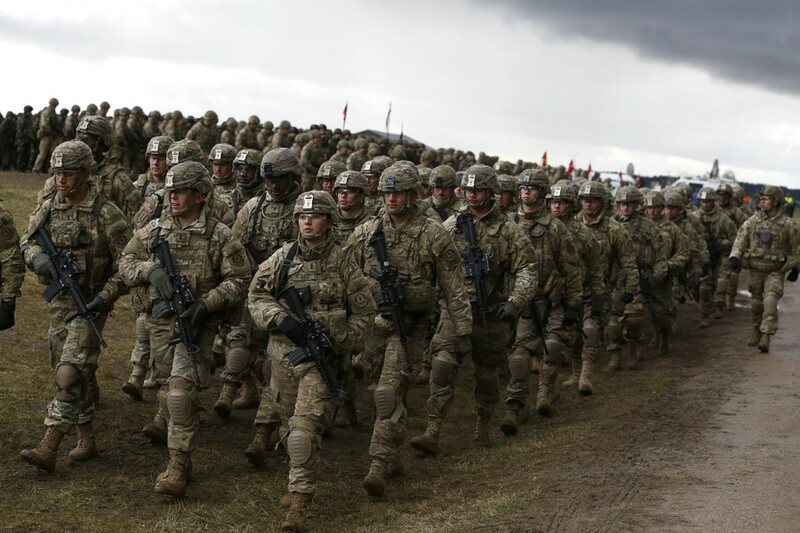 In fact, NATO’s military build-up close to Russia’s borders, including in Poland and the Baltics, has ratcheted up in recent years with Moscow regularly presented as a boogeyman that needs to be warded off. The Kremlin says that by beefing up Western missile defenses at Russia’s doorstep, NATO risks undermining regional security. 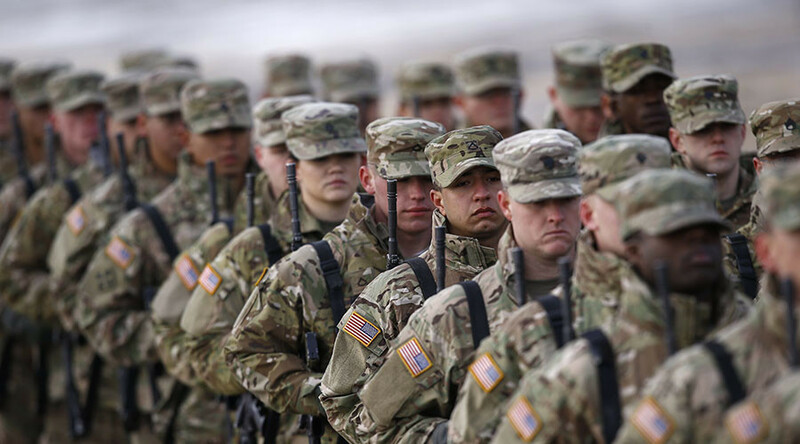 Foreign Minister Sergey Lavrov said in February that Washington is actually trying to get a foothold in Europe by means of the military bloc. “Only an inflamed imagination” could come up with the idea that Moscow is about to attack the Baltic states or Poland, the foreign minister said in an interview with Euronews. 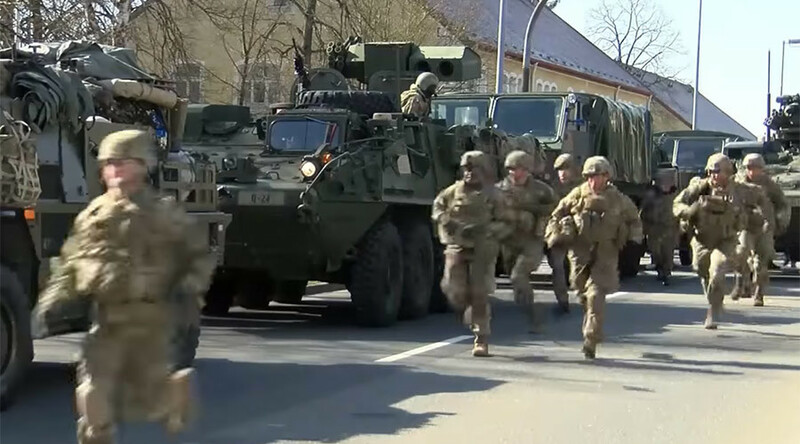 “Guided by this fake logic, a very real deployment of heavy artillery and additional large contingents takes place on the NATO-Russia border,” Lavrov said, referring to the Baltic states, Poland, and Romania with its missile defense site.